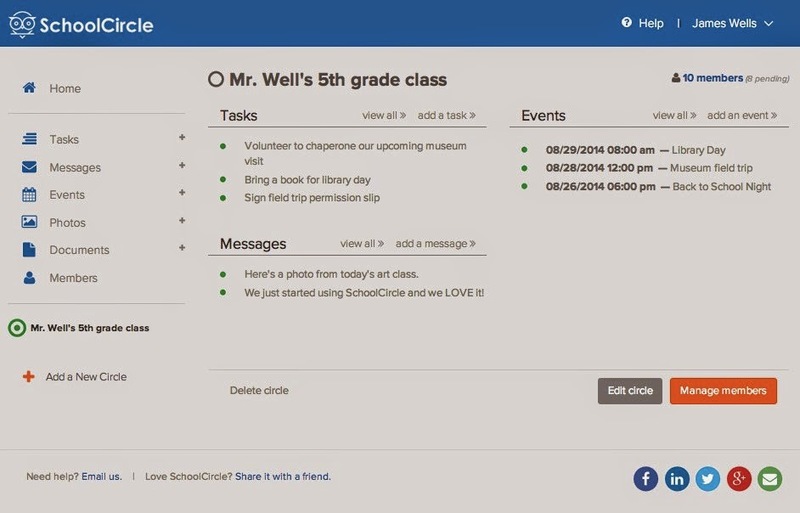 SchoolCircle and is an online hub for simplifying communication between parents, teachers, and room parents. The app was created to do away with all of the disjointed communication parents and teachers use right now - never ending email threads, loose paper flyers, sign up sheets - so there's less stress and more time focused on the kids. 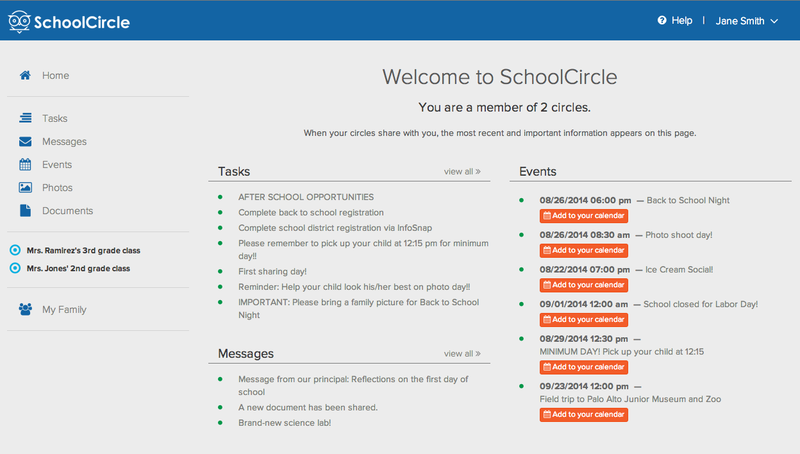 SchoolCircle is, and always will be, a free app.